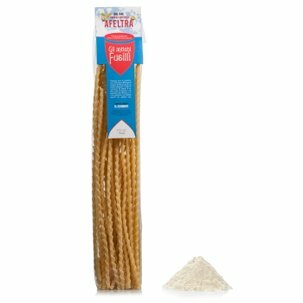 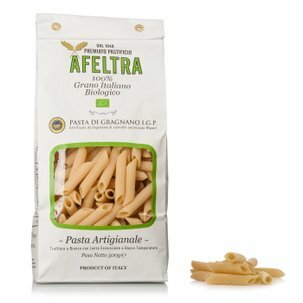 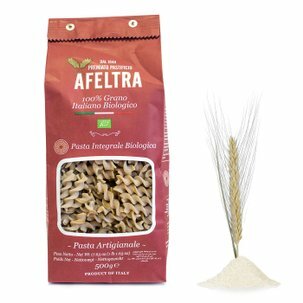 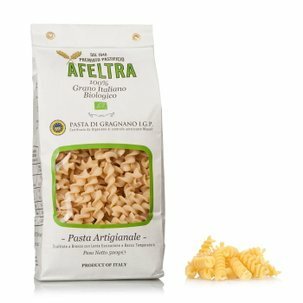 The Afeltra 100% linguine are made using only highly selected semolina originating from 100% Italian wheat, giving food lovers the possibility to discover the unique and unmistakable flavour of true Gragnano pasta with every bite. 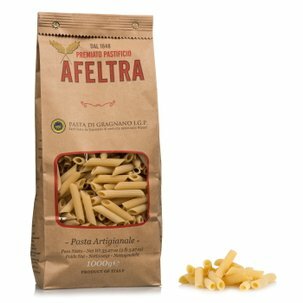 The bronze die extrusion and slow drying give the pasta the optimal amount of coarseness and porosity for holding the condiments. 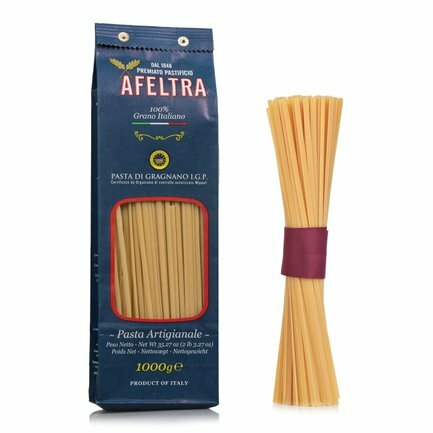 Try them with a good pesto or with your favourite sauce: you will be surprised how good they are.